On 30 March our Eco-group Convenor attended the Eco-congregation Scotland annual gathering in Dundee. 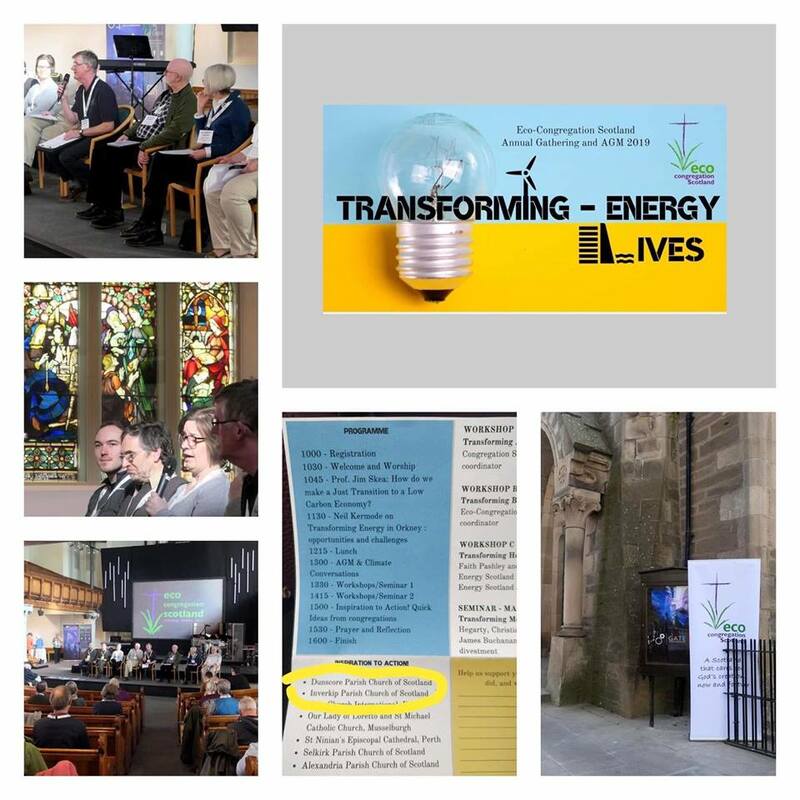 The theme for this year was ‘Transforming Energy – Transforming Lives’ with some excellent keynote speakers and interesting workshops and seminars led by groups such as Christian Aid, Operation Noah and Home Energy Scotland. We were also asked to take part in the ‘Inspiration to action’ session where Eco-congregations shared in their successes, challenges and achievements. 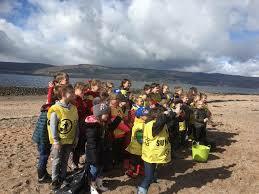 The Church is having another beach clean in conjunction with Inverkip Primary School on Saturday 16th March between 10am and 12pm on Ardgowan Beach (behind the marina houses). Please come along and support this to get as much plastic out of the marine environment as we can. Even if you can manage only a short time this all helps! 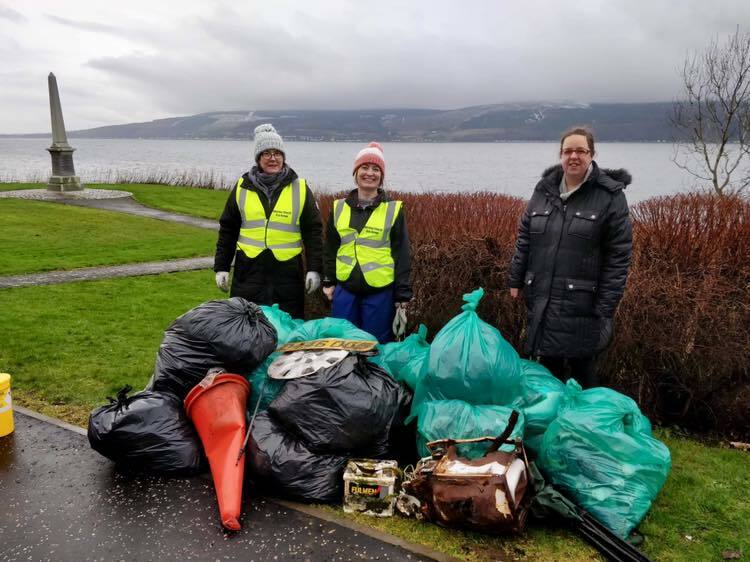 Many thanks to all who helped at our litter pick on 3 February 2019. A staggering 105kg of rubbish was collected from the area around the war memorial and beach. 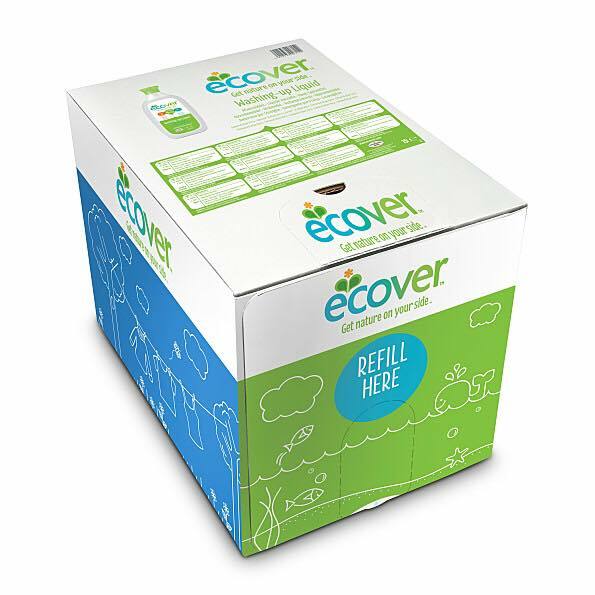 The Eco Group are now providing Ecover washing up liquid refills in a bid to reduce plastics. These will be available most weeks, not just on the Fairtrade stall. Anyone wanting a refill should speak to Lynne McBain.